Infosurv Research helps you understand how well your marketing is working and how you can make it more effective. We work with you in a four-phase process to create and implement cost-effective marketing surveys that deliver reliable information and keen insight to improve your marketing programs. After determining your goals and fully understanding what you want to achieve, Infosurv will design your organization’s customized marketing survey. If you already have a successful marketing survey, we’ll prepare to administer it online, or by telephone, fax, or paper. Consultation on your marketing survey design is included in all Infosurv Research projects. Our marketing survey professionals carefully review all marketing research surveys to ensure validity, reliability, and bias reduction. 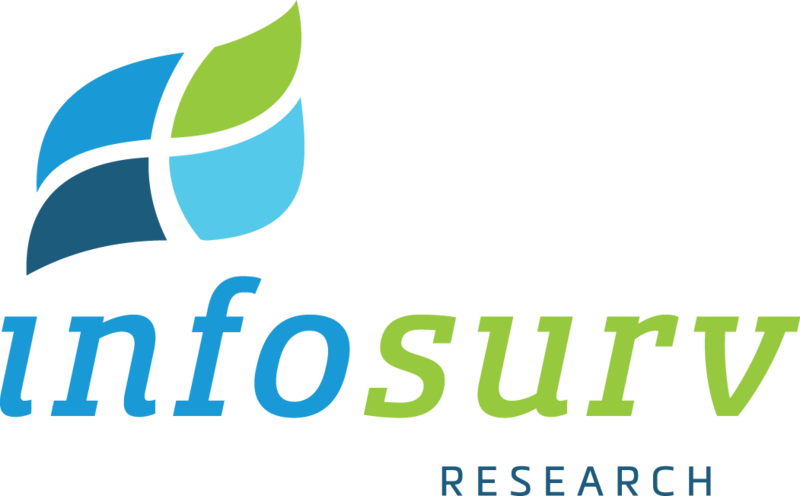 Each of the marketing surveys Infosurv Research develops utilizes rigorous research methodologies to ensure reliability and effectiveness. Various technically advanced features are built into our online surveys to ensure a smoother operation and more complete survey results. Infosurv Research uses page-level branching logic to assure respondents see only relevant questions, response verification to assure all required questions are answered, and a save-and-resume feature to allow users to save and later resume a partially completed survey. After your marketing survey is designed, we will meet with you to determine the optimal security levels, incentives, deadlines and respondent notifications for your marketing survey. While the marketing survey design and administration process can seem overwhelming, rest assured that Infosurv Research will help you with every decision along the way. Our goal is to use our experience and expertise to make the process as easy and stress-free as possible for you. Infosurv offers insightful analysis of your data standard with all of our marketing survey solutions. Our standard computer-generated analysis reports are designed to provide a variety of statistical, graphical and verbatim results summaries. For clients requiring a more robust analysis of their marketing surveys, we offer the professionally-designed, customized reports including banner tables, custom Excel spreadsheets, significance testing, manual coding of qualitative responses, comprehensive Insights Reports, and other special analyses.